A Temple is a place where you can reconsider to get a deeper understanding of the inner self and lift yourself up to a higher consciousness of all and everything. But there don't necessarily have to be a touchable location for this process: Every human can find his or her own temple within everything that seems suitable - the own body or mind, or even in music and creative expression. 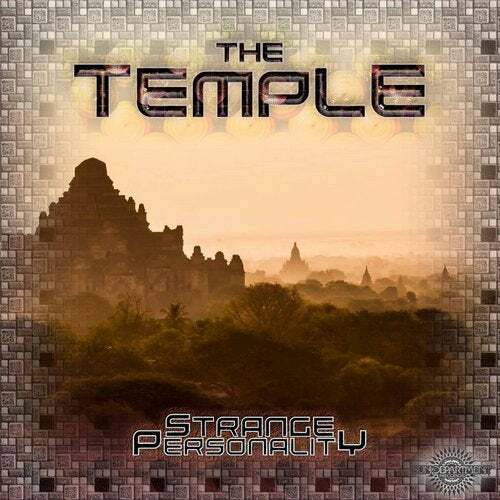 „The Temple" by Strange Personality is a fusion of progressive arrangements with full power acid lines and stunning spiritual vocals getting the groove startet for the upcoming festival saison! !